Detroit Dance Show, HNNY, Jack Dixon, MK, Fudge fingas and more. 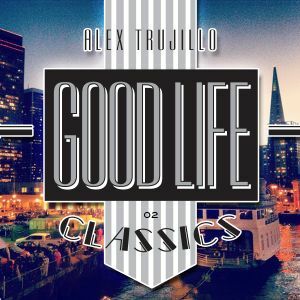 Good Life Classics is the sound of the by area in the early 90&apos;s. Great music, good frieds and a great time! Amazing mix cuz. Hope you have been well.